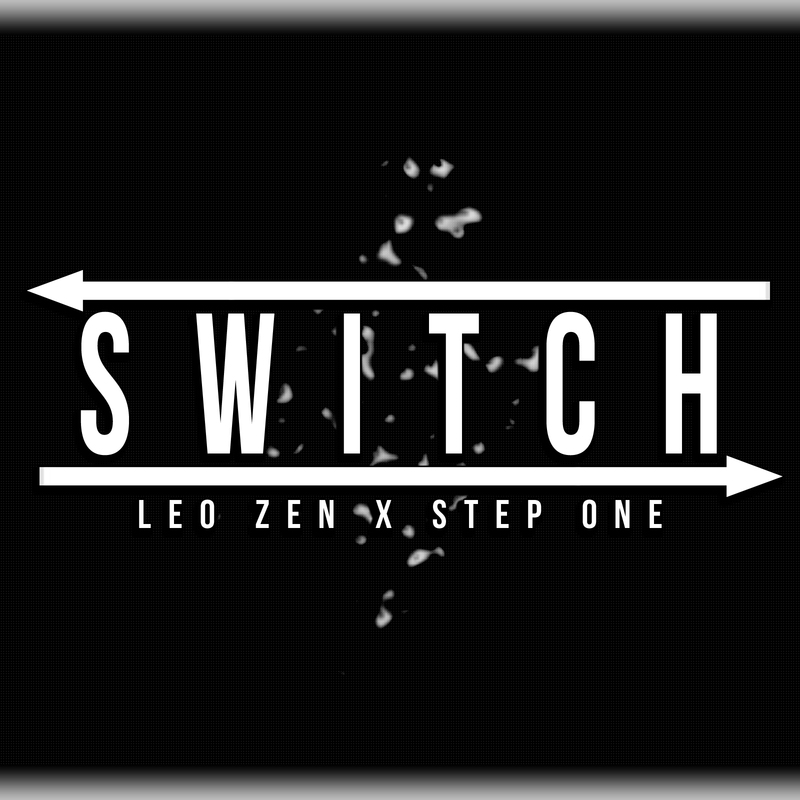 Another track with my room mate Leo Zen. Make sure you check out his music and show him some love at the links below. Enjoy this Carnival / Dubstep hybrid.